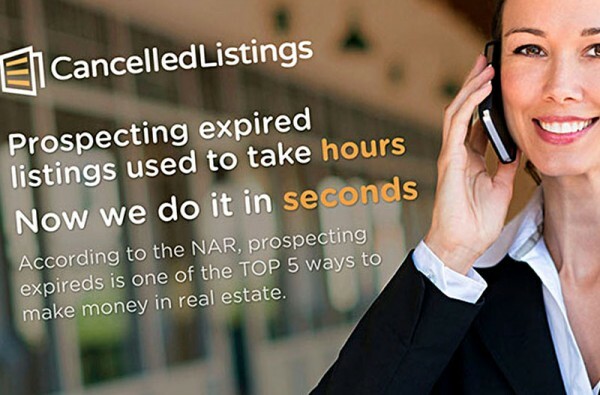 CancelledListings is a service for real estate brokerages that discovers and qualifies expired listing leads automatically. The manual task of prospecting expireds previously took hours of sifting through MLS data, public records, phonebook databases, and the dreaded National Do-Not-Call Registry. This process has been simplified and automated by our service so that the information you’re looking for is available in seconds, rather than hours. The CancelledListings platform gathers, sifts, and collates all relevant lead information for you in real time.